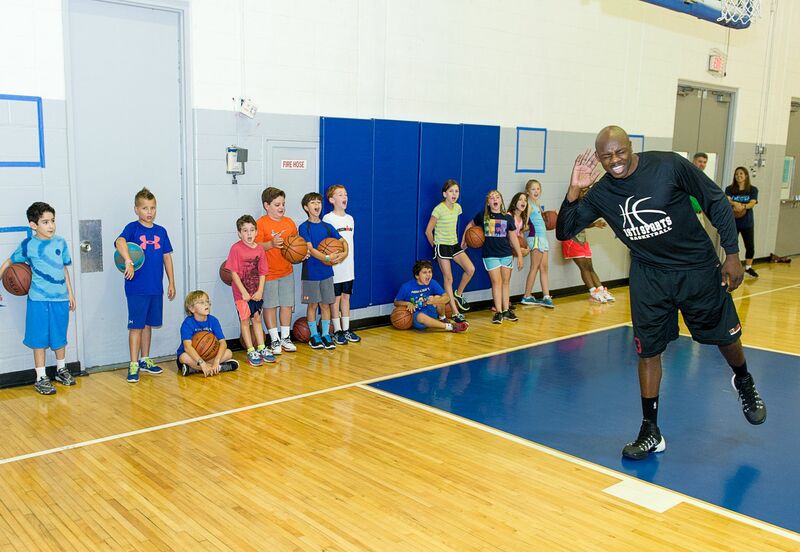 The International Sports Training Institute provides Basketball Teams, Lessons, and Camps in San Antonio TX, Houston TX, and Miami FL. ISTI uses a unique approach to coaching. We understand that coaching philosophies differ depending on age and skill level. Summer is where players advance to the next level. Through ISTI's basketball lessons athletes are taught fundamentals, essential skills and how to apply them in game like situations. Our lesson programs are curriculum based and family friendly. Schedule online for the lessons you want to attend. Your 1st lesson is FREE! ISTI camps are upbeat, educational, and a great way for athletes to workout with competition. Fundamentals are strengthened through drills, stations, and competitive individual and group games.